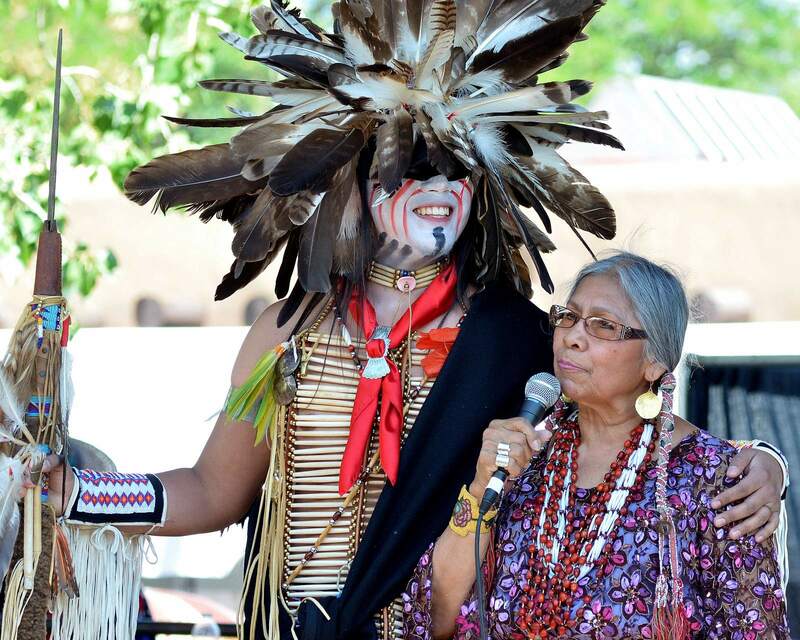 The Santa Fe Indian Market® is a 93-year-old Native art market. 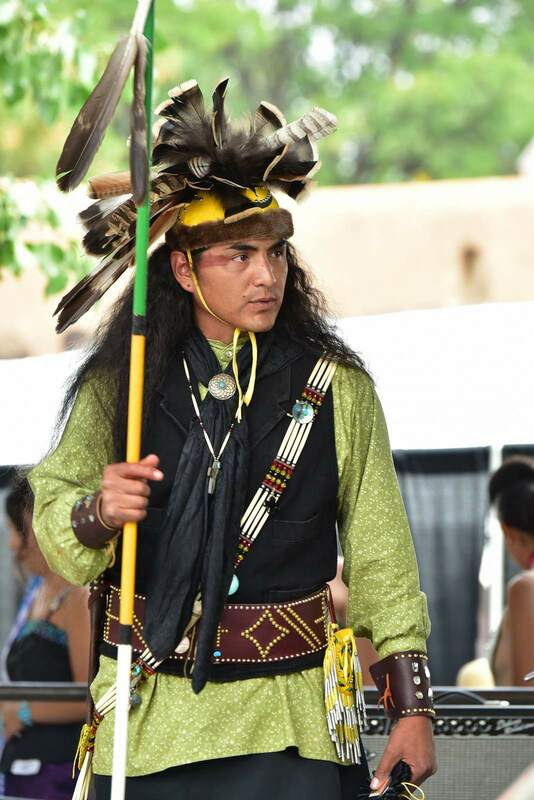 It is the largest and most prestigious juried Native arts show in the world and the largest cultural event in the southwest. 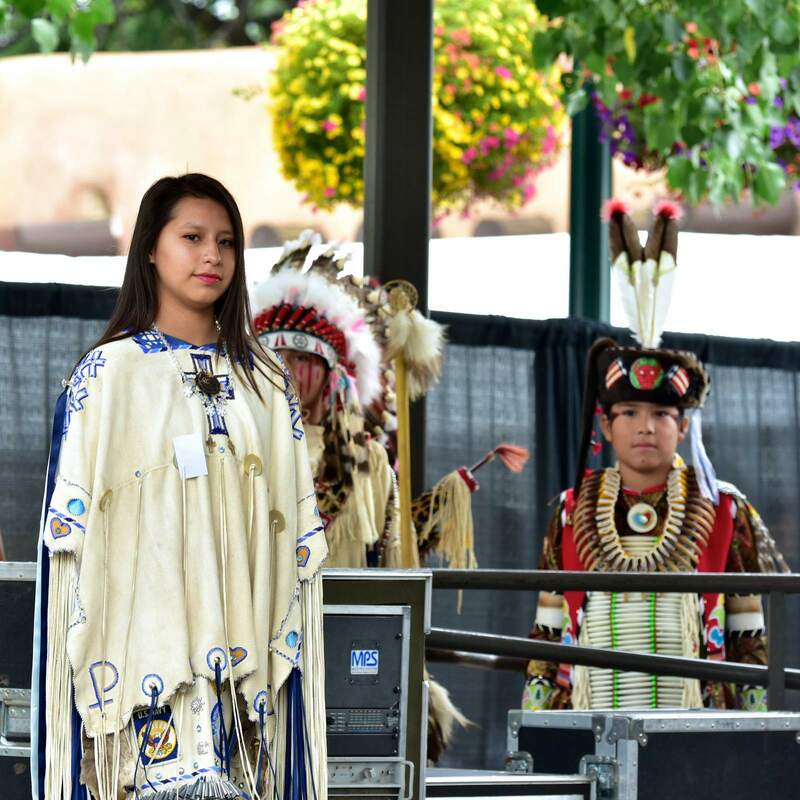 The Indian Market attracts 150,000 visitors to Santa Fe from all over the world. 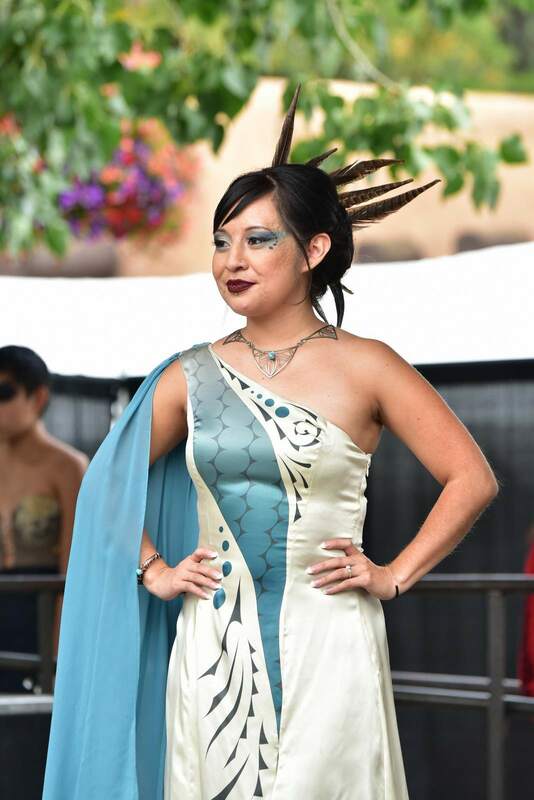 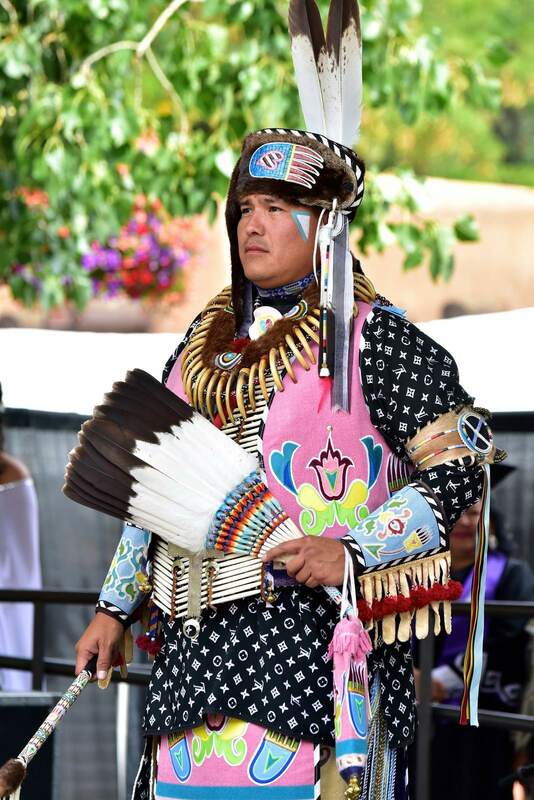 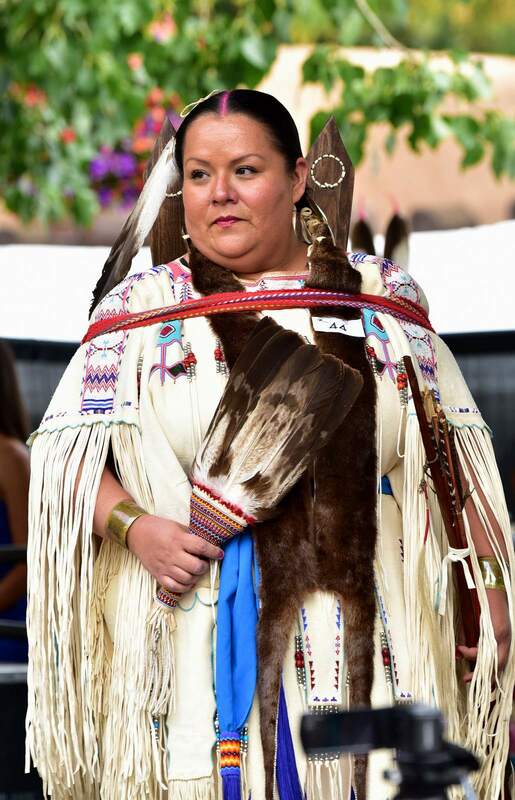 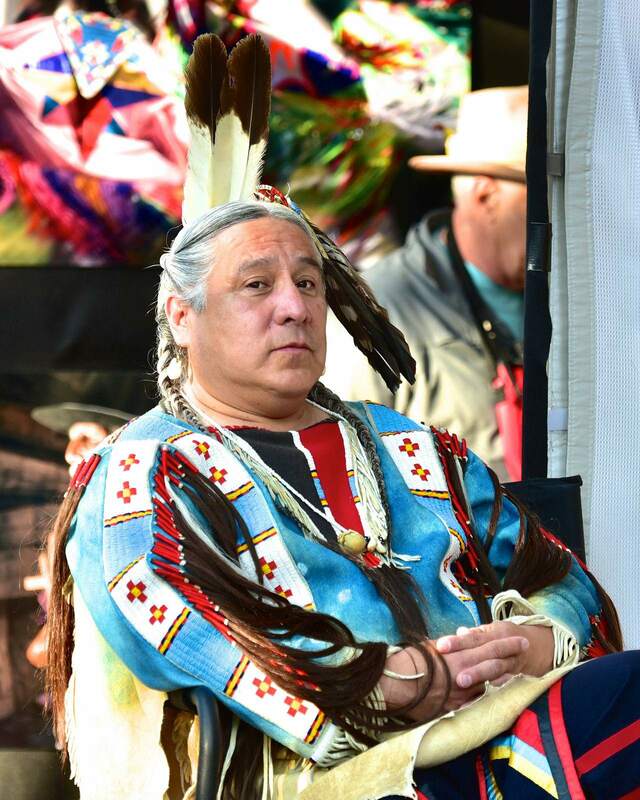 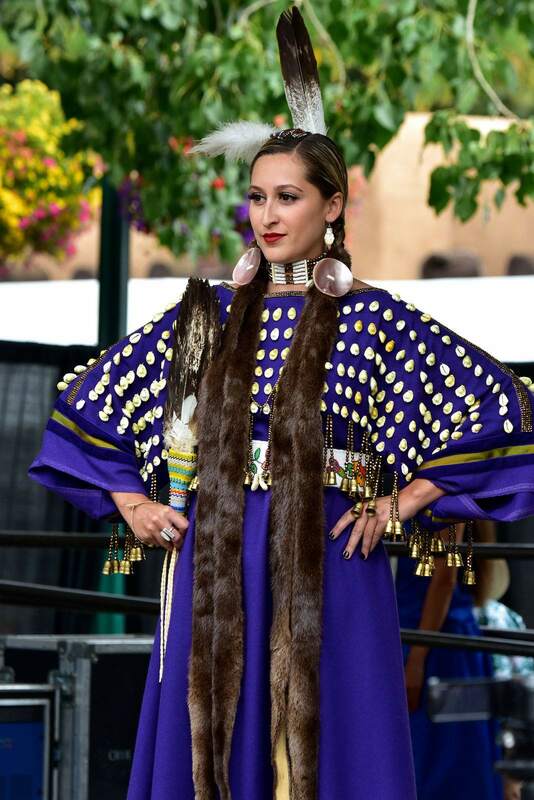 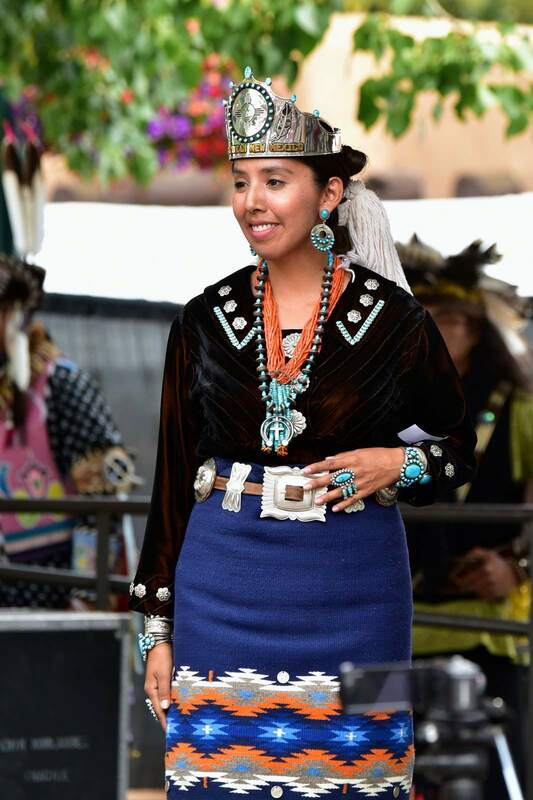 The Native American Clothing Contest is one of the most beloved and anticipated events. 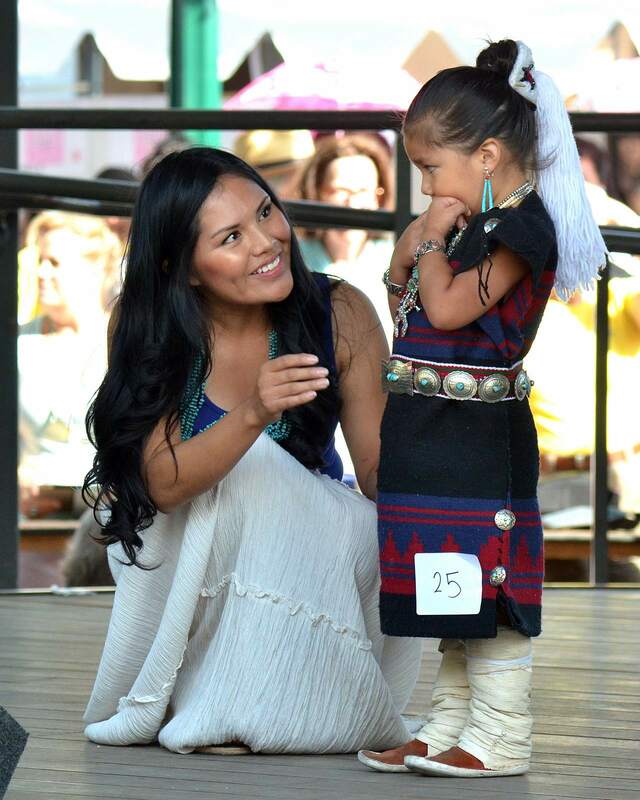 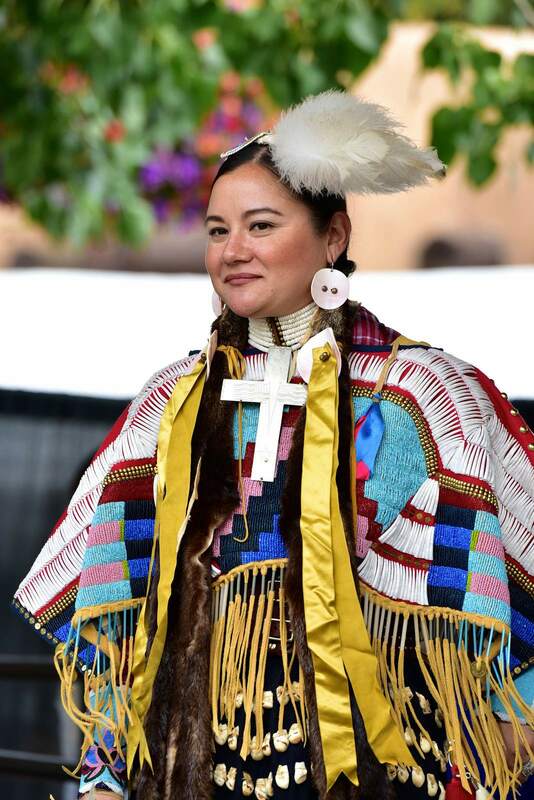 The contest includes categories for traditional and contemporary Native American fashions; featuring children and adult participants with award prizes in many categories. 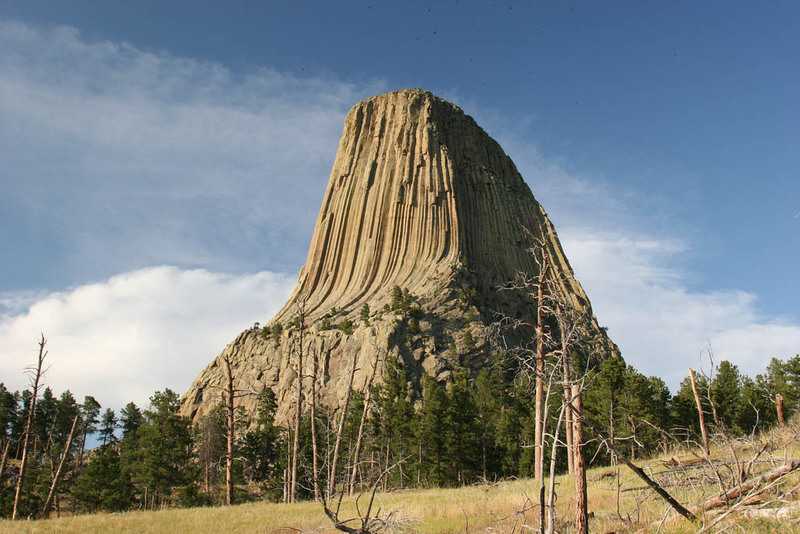 Devils Tower was the first declared United States National Monument, established on September 24, 1906 by President Theodore Roosevelt. 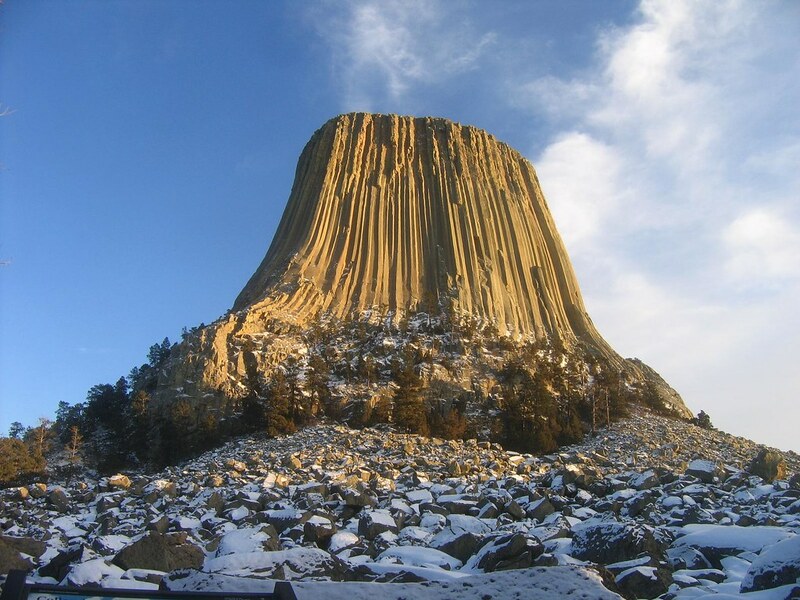 A National Monument is a protected area that is quickly declared by the President of the United States without the approval of Congress. 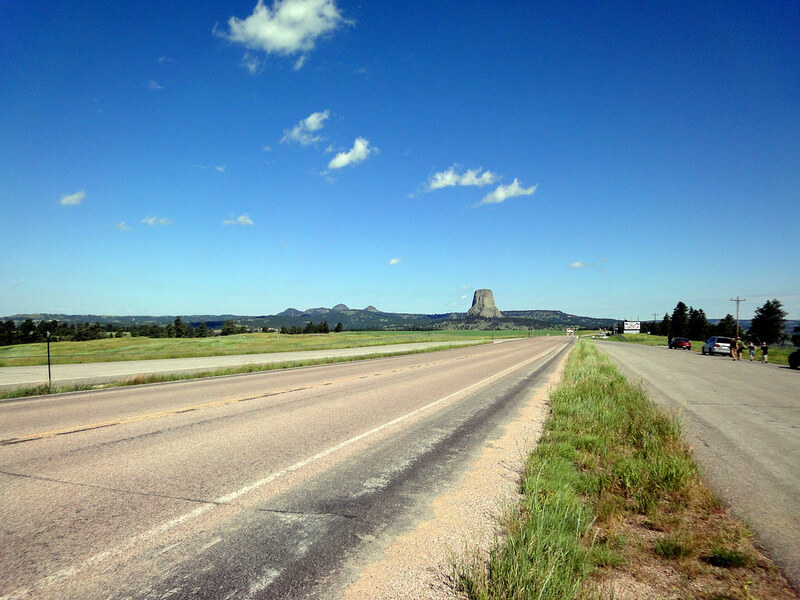 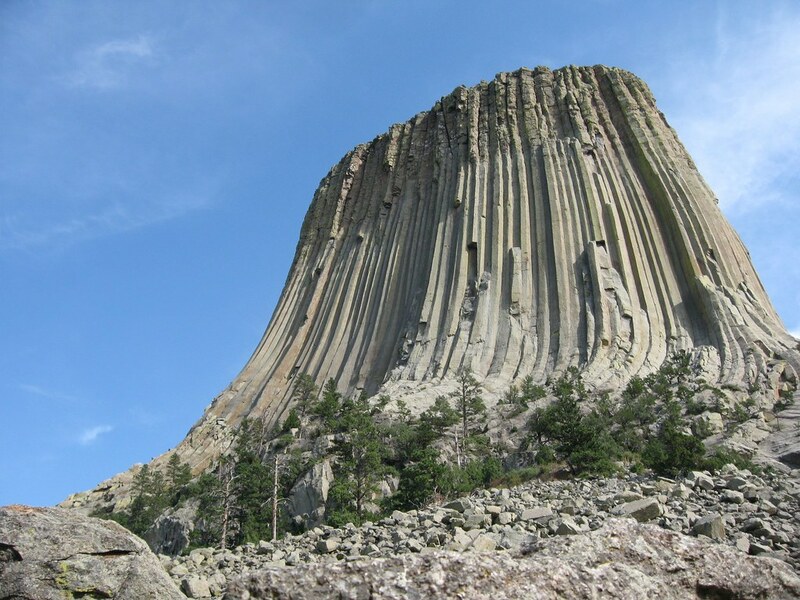 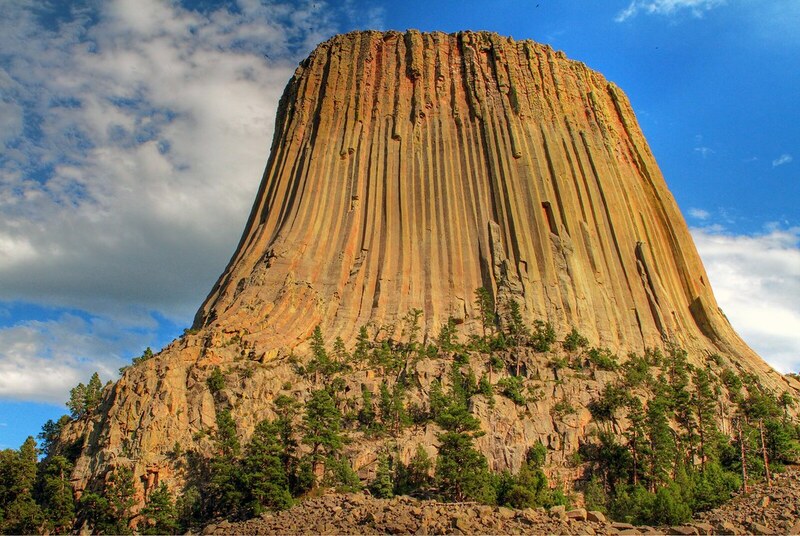 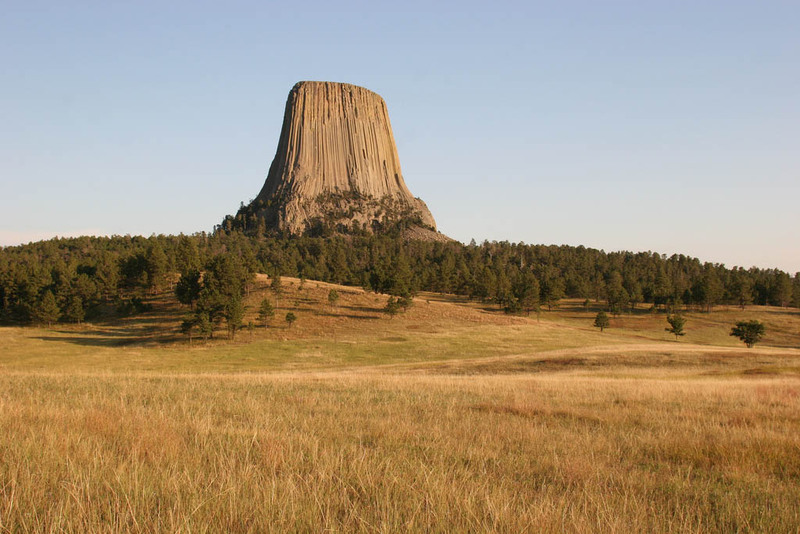 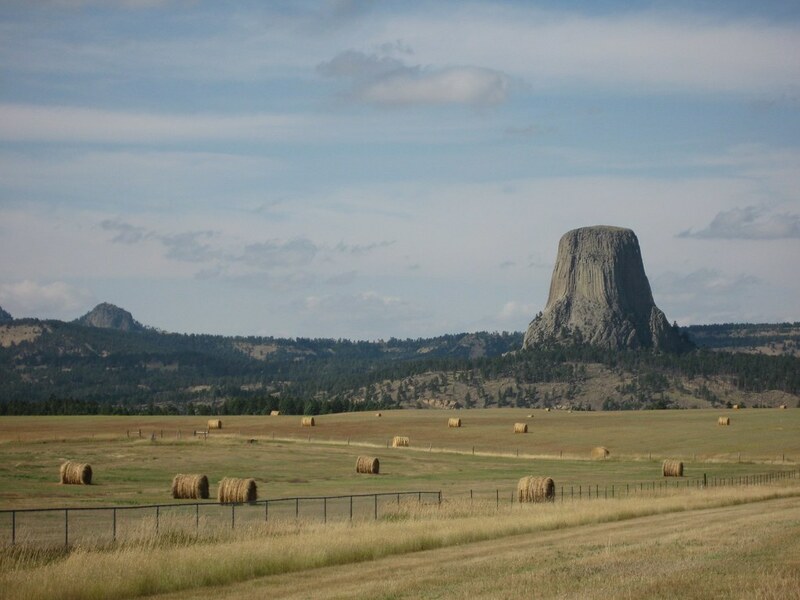 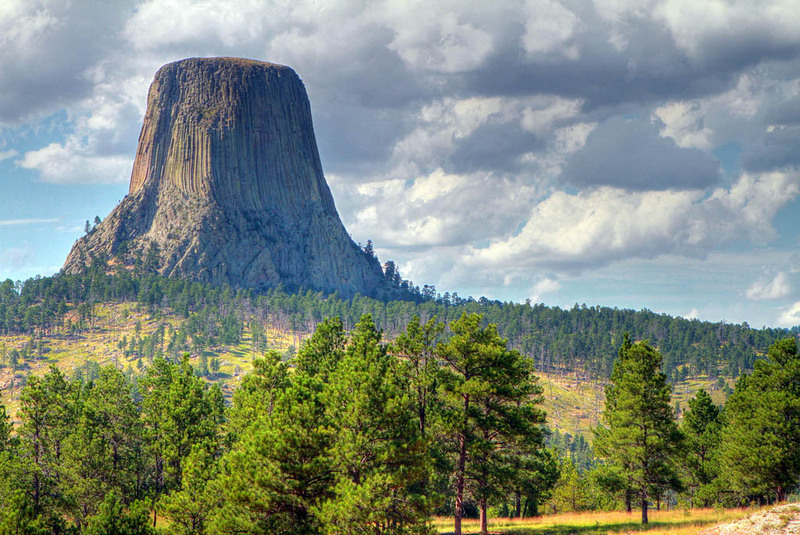 Devils Tower sits across the state line in northeast Wyoming. 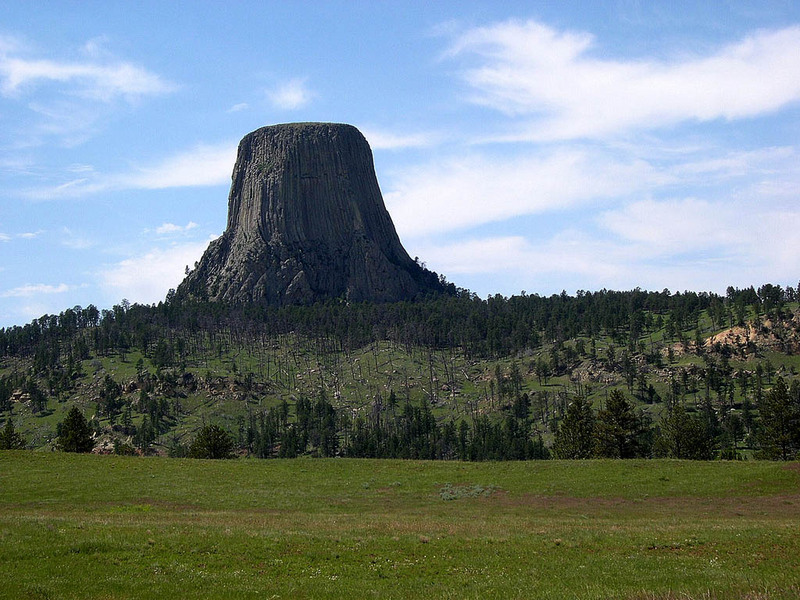 It is 867 feet from its base to the summit. 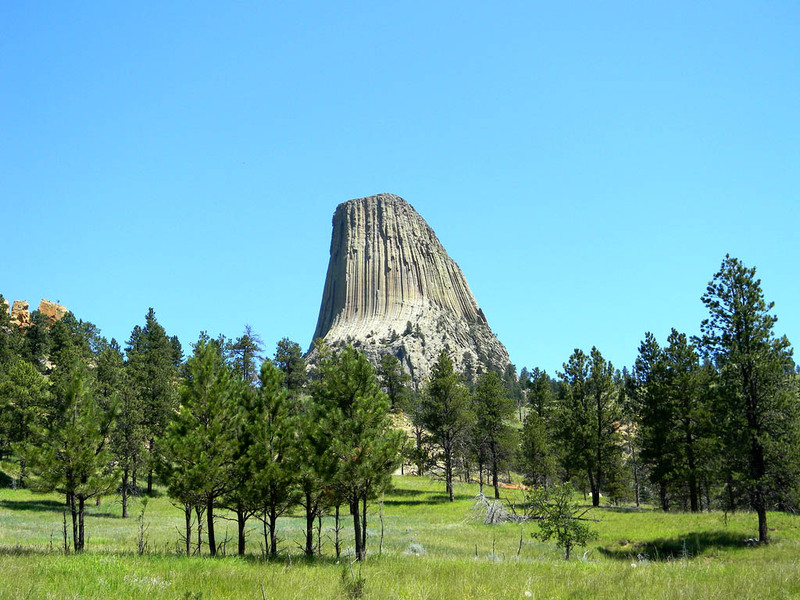 It stands 1,267 feet above the Belle Fourche River and is 5,112 feet above sea level. It was formed by the intrusion of igneous material. 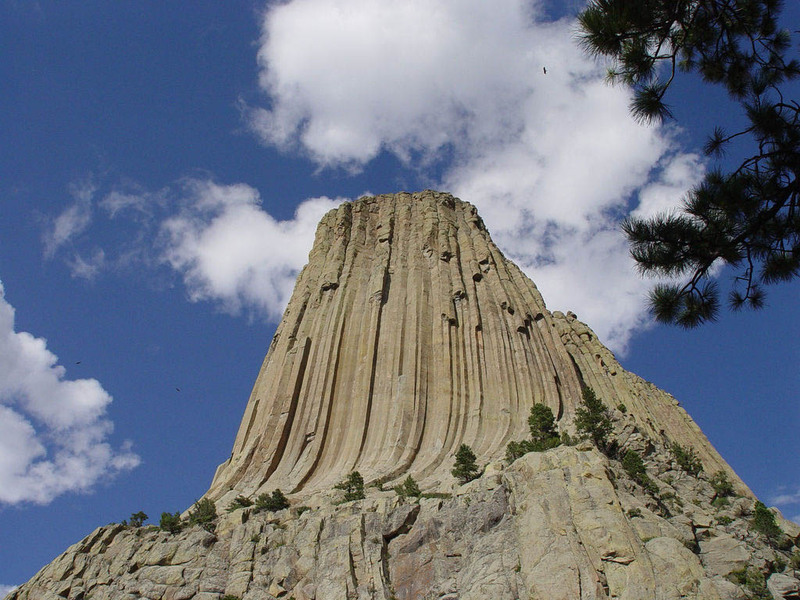 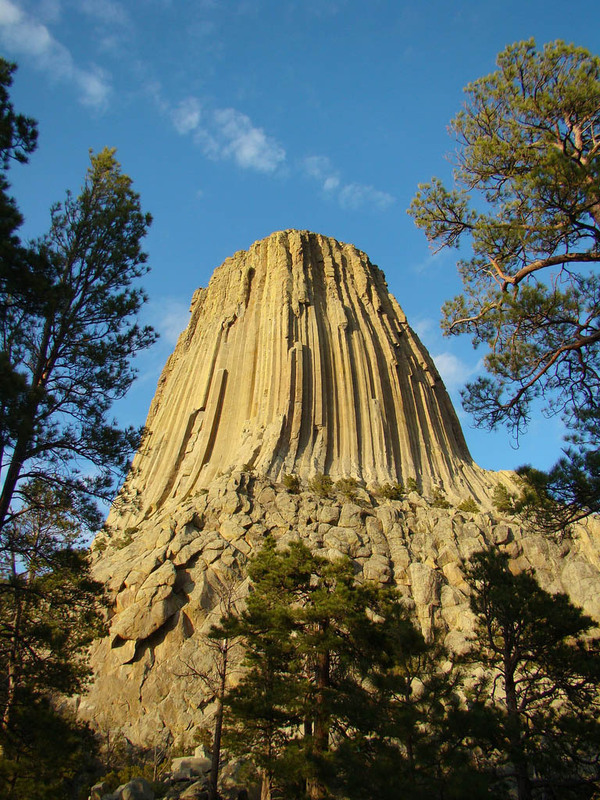 Devils Tower National Monument is open year-round 24 hours per day, 7 days a week. 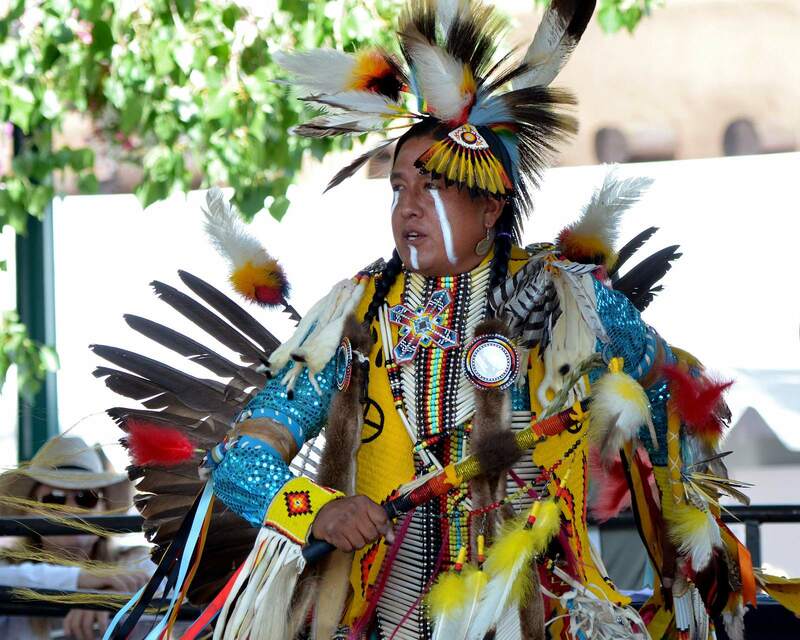 Admission is $10 per vehicle and $5 for bicycles and pedestrians for a seven day pass.